Domed stickers are also called domed labels, resin decals, 3D stickers, logo drops, or domed decals. No matter what you call it, a domed sticker can be a huge lifesaver for today’s busy professionals and businesses in South Africa. Domed stickers, in essence, can be used in several different applications such as name tags, name badges, or even nameplate stickers. 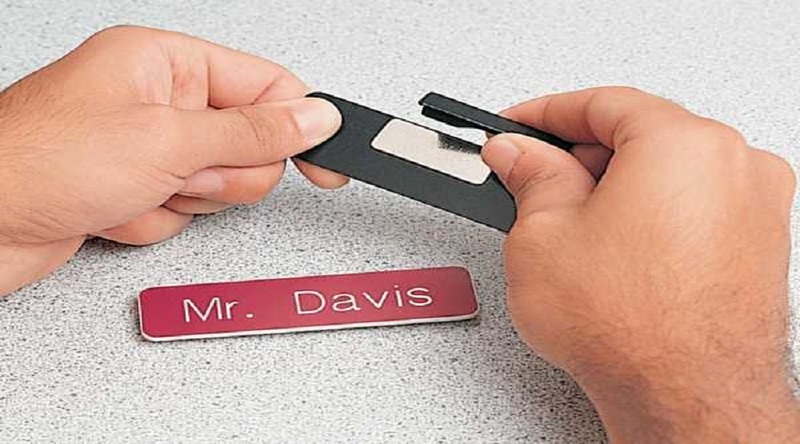 Magnetic Name Badges produces doomed stickers for use on promotional items as well as employee name tags. Domed stickers can be made into standard shapes or a custom one. They also come in an assortment of colours, prints, designs, and sizes. We can also blend vibrant colours with gold or silver metallic backing to create name badges that will simply knock your socks off. So, what are the benefits of doomed stickers? 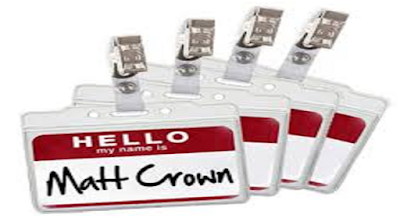 Sure, your traditional name badges will help you take your brand and business to the next level. However, doomed stickers will add a touch of style and beauty to them. Well, say adieu to flat and unsightly name badges and say hello to sassy domed stickers. Conventional name tags are susceptible to wear and tear, including scratch marks. With domed stickers, however, that is a thing of the past. That implies that domed name badges can be used by people in extreme conditions like construction sites, heavy-dust zones, and so forth. It happens to the best of us – you find yourself drenched in the rain or spilled your drink on your name badge. Will your flat, paper-based nametags hold when bloated in water or worse tea? The good news is that domed stickers are exceptionally water resistant so you can work in areas with high moisture or drizzles. Conventional stickers and name tags often fade when exposed to UV rays. But, domed stickers are made of UV rays resistant materials so that your name badge can last for decades. What happens when you name tag get dirty? Do you often feel wasteful that you have to throw it away? Domed stickers are your answer – they are resistant to a myriad of chemicals, including alkalis, detergents, oils, salts, and other household cleaners. It’s a no-brainer that name badges made with domed stickers last for long. After all, they are water resistant, detergent resistant, UV proof, and made with sturdy materials.